Krung Thai Bank’s net profit more than doubled to $230.08m. Thai banks were able to successfully weather through the widely expected earnings downturn brought about by their decision to waive digital transaction fees after profits of the country’s four largest lenders rose 21% YoY to $963m (THB32.2b) in Q2. 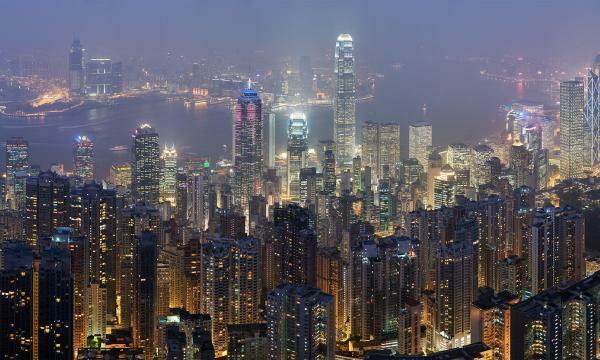 The strong performance was largely attributed to lower allowances for potential defaults. The net profit of Krung Thai Bank more than doubled to $230.08m (THB7.7b) whilst Kasikornbank also enjoyed a strong Q2 performance with net profit rising 1.5% amidst smaller loan loss impairments. Bangkok Bank’s profit also posted double-digit earnings growth after rising 14.3% in Q2. Non-interest income also jumped 19.1% due to a rise in fee income from bancassurance and mutual funds. Only Siam Commercial Bank’s net profit fell 6.7% YoY amidst larger investments in technology platforms in an effort to outbid tech tiants. The bank adds that it aims to grow its 7 million digital userbase to 10 million by the end of 2018. 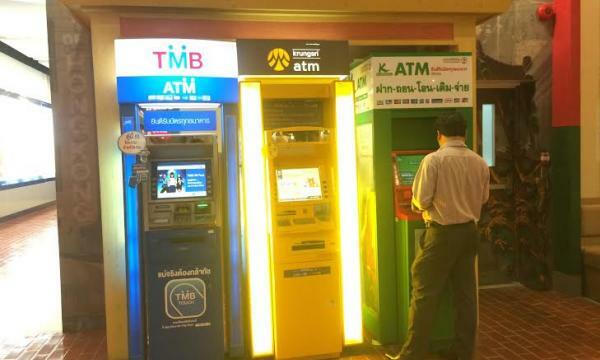 Thailand’s big-four banks unanimously decided last April to scrap fees on interbank transactions, bill payments and cash withdrawals in an effort to rein in customers turning to alternative methods of money transfer like PromptPay and Omise.